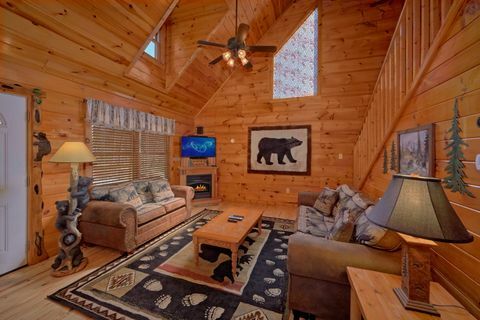 Nestled between Pigeon Forge and Gatlinburg in Sky Harbor Resort, this charming Sevierville cabin rental provides the perfect setting for a small family's vacation getaway. 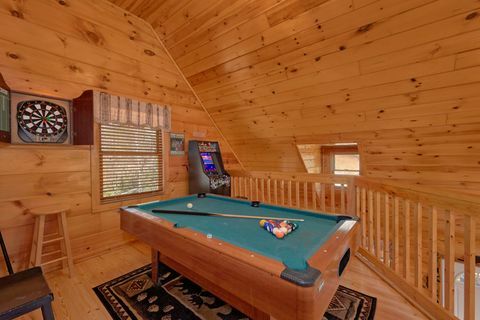 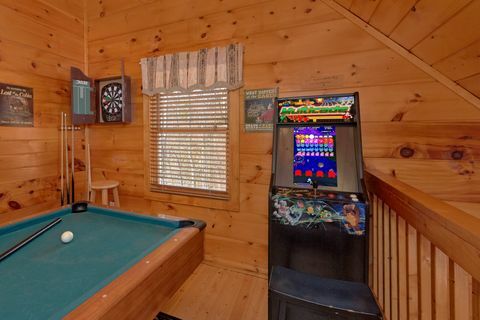 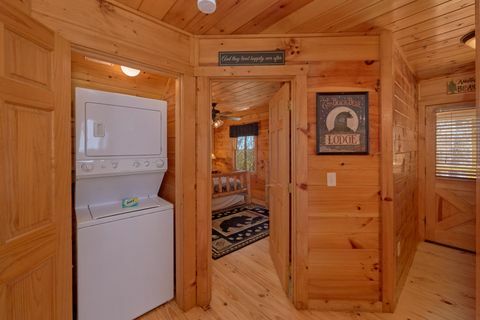 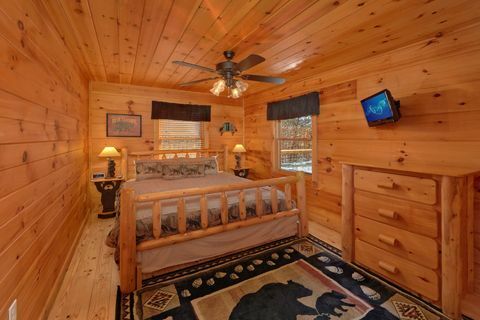 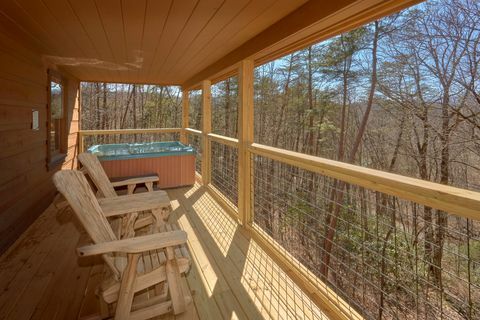 "A Beary Special Place," a 2-bedroom cabin rental in Sevierville, offers you and your family plenty of amenities from a game room with a pool table to a lavish hot tub to free Internet access. 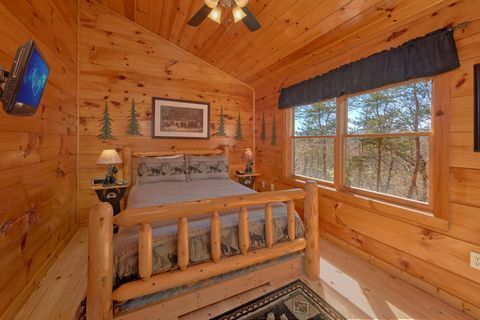 Beautifully decorated, this cabin near Pigeon Forge boasts upscale log furnishings, LCD televisions, a game system, fully equipped kitchen, and outdoor grill that give your family the all the comforts of home. 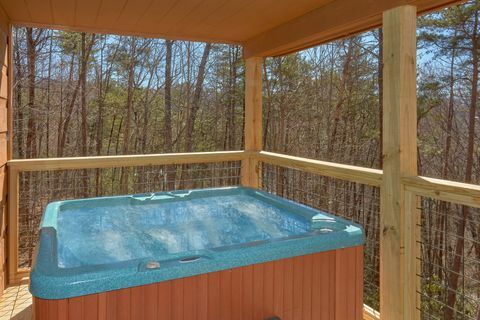 Mom and Dad can soak in the master bedroom’s very own jacuzzi tub during a few quiet moments away from the kids. 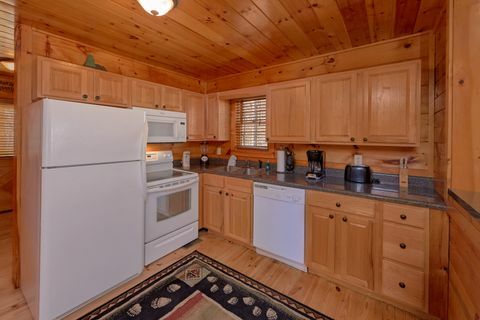 This Sky Harbor Resort cabin rental affords guests a convenient location as well. 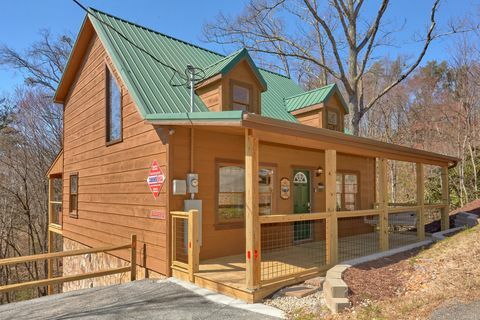 Located minutes from Pigeon Forge and Gatlinburg, your Sevierville cabin rental allows quick and easy access to dozens of attractions, shows, and restaurants in either location. 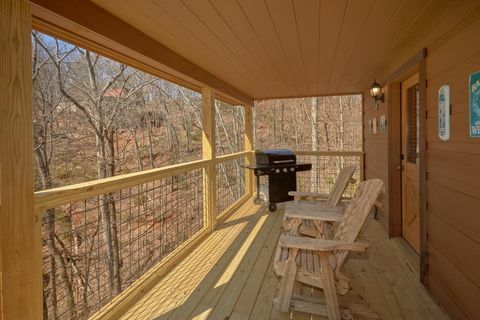 An entrance to the Great Smoky Mountains National Park remains close by as well! 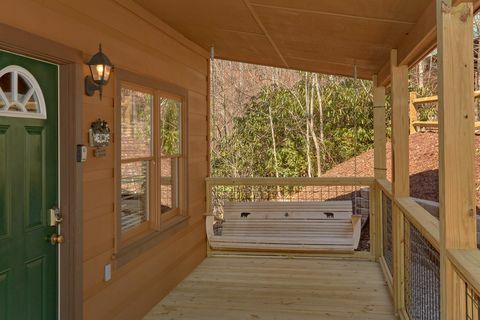 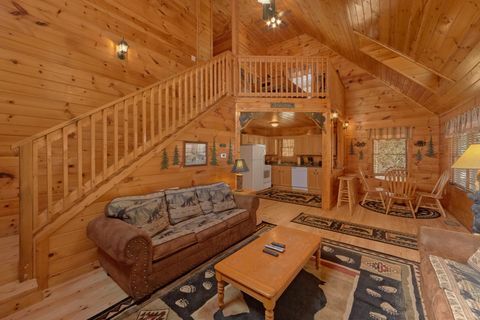 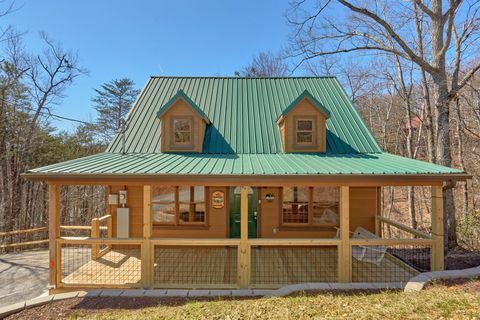 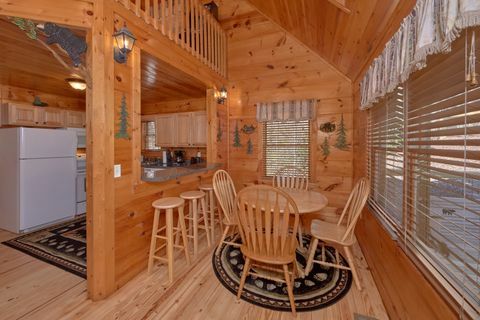 Choose this 2-bedroom cabin rental in Sevierville for you and your family's vacation to the Great Smoky Mountains online today at Cabins USA!